Vinyl tile flooring can bring a stone tile look to virtually any commercial space for a fraction of the cost and maintenance of real tile. 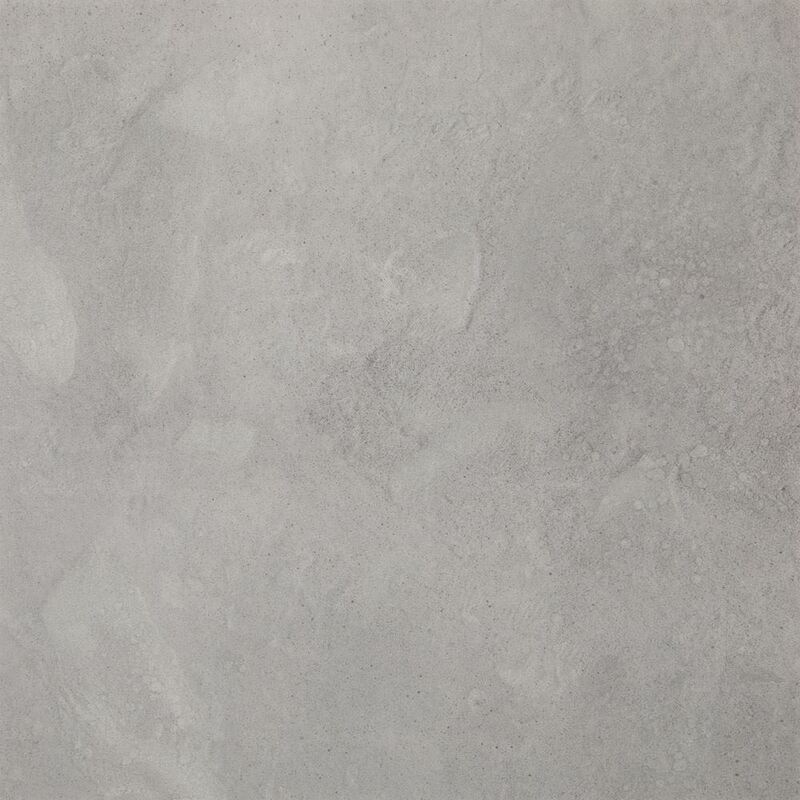 Bolder closely resembles the finish and texture of genuine tile, yet is friendlier for renovation budgets and requires less daily maintenance. 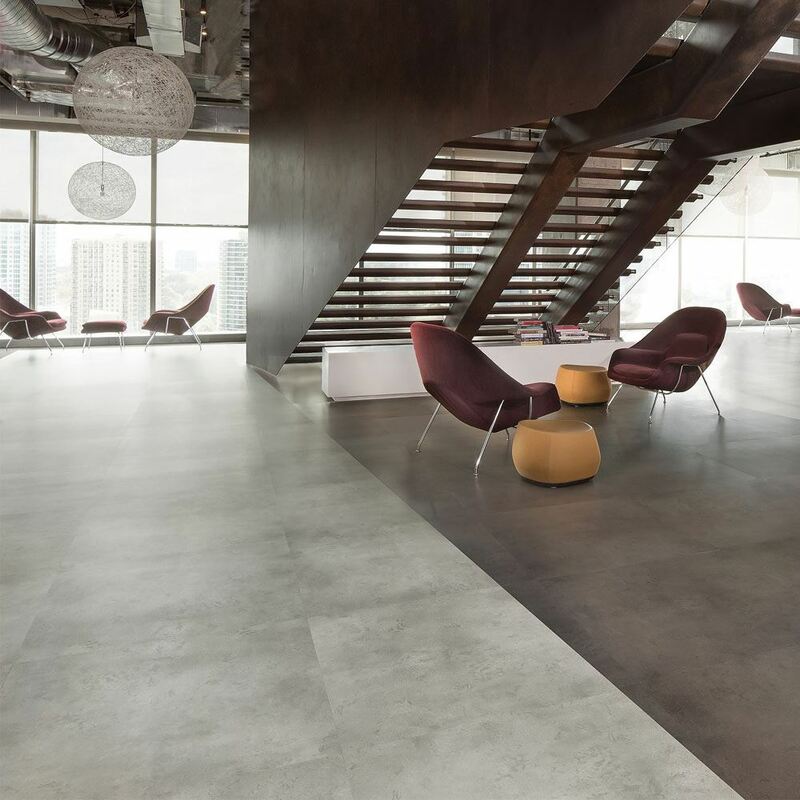 Protected by M-Force™ Enhanced Urethane, stains and scuffing from daily activity are less likely to leave an impact on Bolder, making this an ideal selection for commercial spaces with heavy foot traffic. No more thin, warped vinyl floor. Bolder is 5mm thick with a 20 mil wear layer. 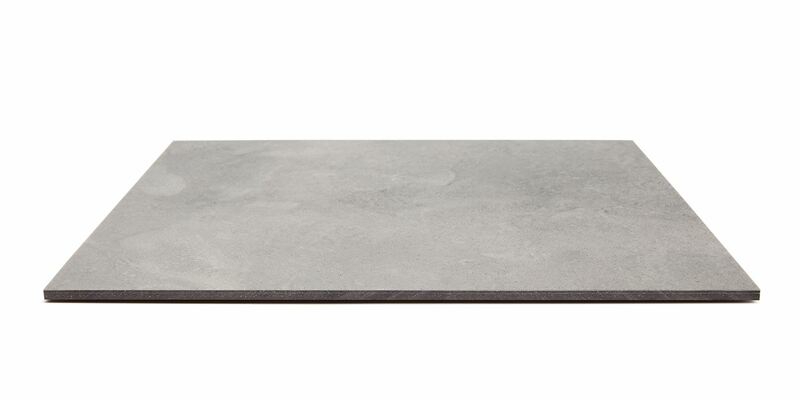 Enjoy beautiful large format stone looks that last with Bolder commercial vinyl tile.